Our pharmacy offers compounding to make your medicines more effective for you. 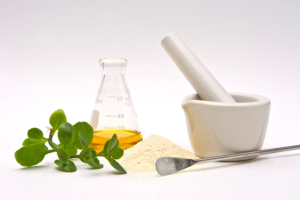 Compounding can benefit you when commercially available drugs are unable to fulfill your unique needs, such as being allergic to a certain ingredient or being prescribed a drug that is hard to find or discontinued. Through this process, a licensed pharmacist creates a medicine that can satisfactorily treat your condition. For further questions about our compounding service, you may call us at 519-265-5251 or email eramosapharmacy@gmail.com.